If you’re considering an exterior home makeover, you may have heard the word “vinyl” thrown around. Vinyl windows are a popular choice for many modern homes and they come with a variety of benefits. What is vinyl exactly and how does it improve your home? Here is what you need to know. Vinyl windows are made from PVC, polyvinyl chloride, which is a polymer that resists acids and high heat. Since it’s also non-toxic, the same material is used in many of the world’s municipal water pipes. Isn’t it good to know that this window material is so trusted by municipalities and countries across the globe? Vinyl windows require less maintenance because they don’t soak up dirt, making them easy to clean. A simple power wash whenever they look dingy is all you need. This durable material also has the color sunk right in, meaning it resists fading even under the brightest sun. Since vinyl is so durable, it also doesn’t rot or warp. Warping can lead to drafts or windows that stick, so vinyl is more energy efficient and easy to use since it keeps its shape. Proper installation also plays a role, so it’s best to consider multiple contractors to find the best one in your area. What Options Exist for Vinyl Windows? 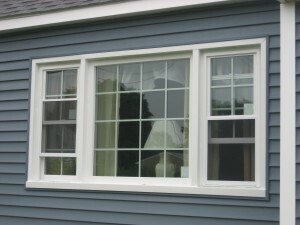 Vinyl is extremely customizable meaning you can get vinyl windows in practically and shape or size. When replacing a window, you usually want something the same size or a little bigger. 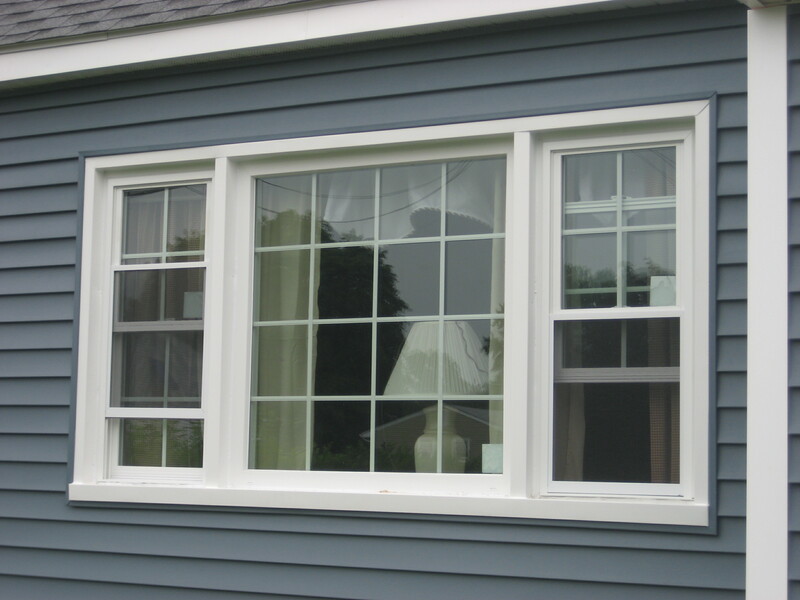 Tilt windows are easy to clean, but if you want the easiest to use, choose casement. Replacing your windows is a smart move when doing a home makeover. If you choose vinyl, you can gain these and other benefits.